It is hard to believe Lent is almost here, but it is advancing toward us very quickly. Lent is a time of reflection, discernment, focus, and reconnecting with God in a more disciplined way. 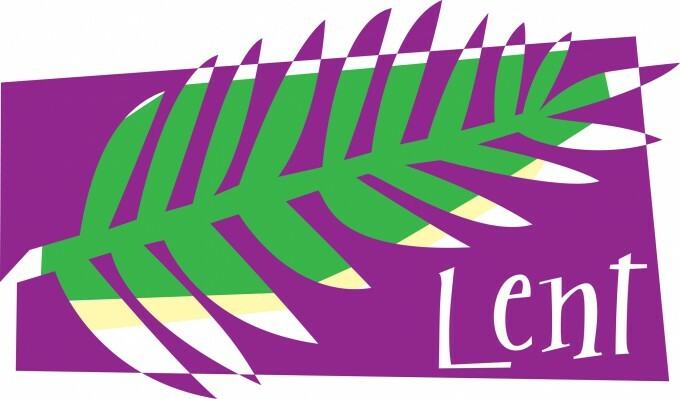 Our Ministry Fair on February 7th from 9:30-10:30 will highlight a variety of ways you might reconnect or become more disciplined in your faith life for the Lenten season. So I invite you to be a part of that great opportunity. Also, a treasured aspect of Lent that really sets the tone for the season is the Ash Wednesday service, which reminds us of our mortality and our true dependence upon God and God’s marvelous grace that truly transforms us into people who can become Christ like. So, won’t you join us on Wednesday, February 10th at 6:30 in the Sanctuary for Ash Wednesday? Remember Lent is an invitation to embrace God, an invitation to get serious about your discipleship journey. Come and walk with Christ and renew your faith in an incredible way this Lent. God Bless you!